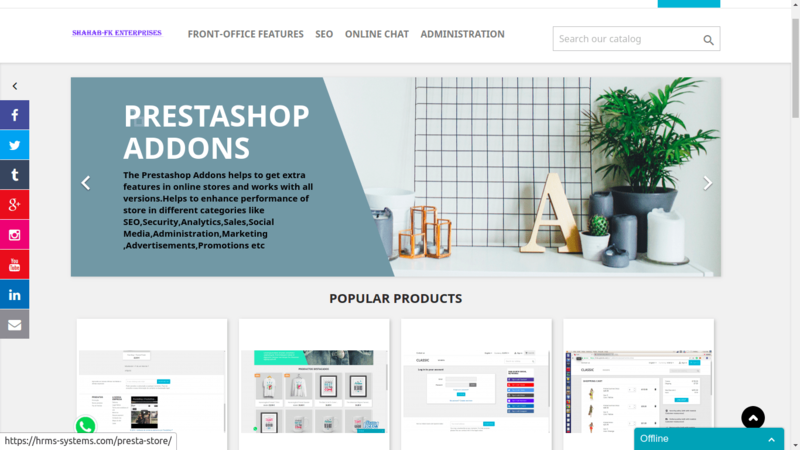 This prestashop addons helps visitors in front-office to move on top of the page using interactive colorful customized icon image at the bottom of the page. Quick and easy flow through a website is extremely important. With the help of button fixed at the bottom of the screen, a site owner never need worry about his or her user flows being dammed up by confusion or immobility. Navigation is generally the vehicle that takes users where they want to go. – Make browsing a website far easier. 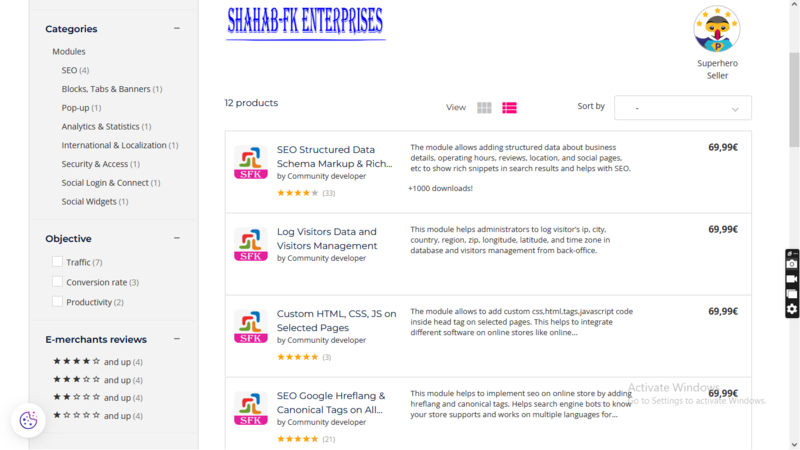 – Helps in easy navigation on shop website from bottom to top. – Works on multiple browsers and operating systems.